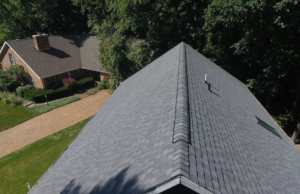 We perform all the service needed when it comes to shingle roof installation. Our crews will take out the bad and bring in the new. We remove all debris and keep an extremely clean work space while performing our services. We can be in and out in no time, leaving your building secure from the elements. Composition shingles will deliver high performance at an affordable price. 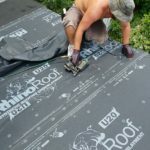 Shingles of the best quality are made from asphalt or sometimes fiberglass. These materials are durable, sometimes containing recycled content. Premium shingles offer a thicker profile designed to add dimension and detail to your roof. 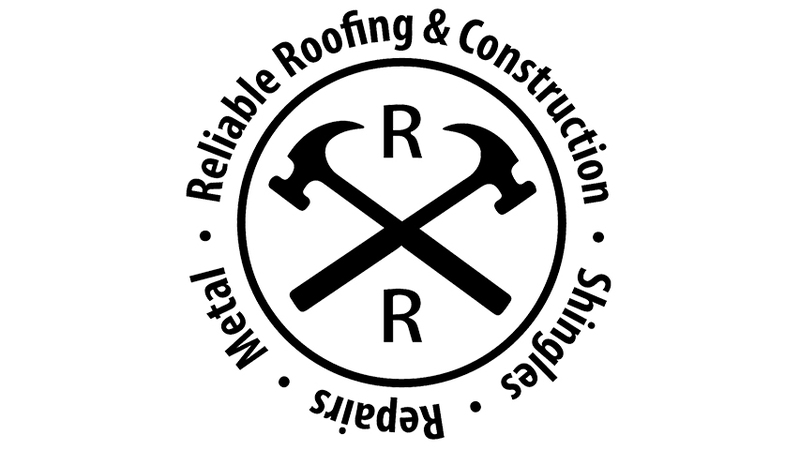 Reliable Roofing and Construction is ready to handle all of your roofing needs. We use high performance singles like Gaf Timberline. These class A singles feature high definition color blends and enhanced shadow effect for an ultra dimensional look on your roof. 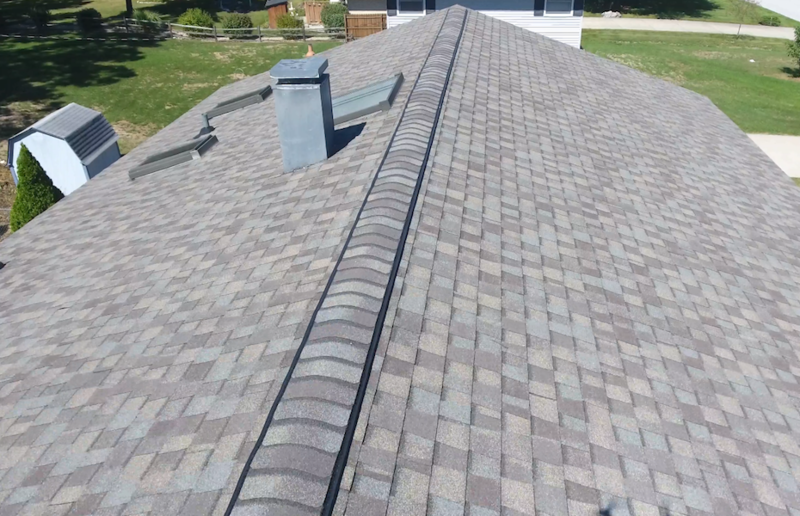 These stylish shingles give our customer’s peace of mind with the rugged, dependable performance they provide. They come with a lifetime limited transferable warranty with Smart Choice Protection (non-prorated material and installation labor coverage) for the first ten years. Dura Grip Adhesive seals each shingle tightly and reduces the risk of shingle blow-off. Shingles warranted to withstand winds up to 130 mph. Their stainguard protection helps ensure the beauty of your roof against unsightly blue-green algae. Some of our customer prefer the high end designer look that IKO Cambridge shingles offer.These mimic the look of wood shake construction with their dimensional profile and deep shadow bands. These come in a variety of colors to coordinate perfectly with your home’s style. These premium shingles are engineered to withstand the elements for years. The elements are no match for IKO Dynasty singles. These singles are able to withstand high winds, rain, and any other inclement weather thanks to their advanced design. Along with being durable these singles look fantastic and give your roof a stunning, impressive appearance and roof-line. These singles are designed to replicate the appearance of cedar shake roofing and available in a wide range of colors that compliment any trim or siding. Certainteed Landmark singles come with a lifetime, limited transferable warranty, 10-year SureStart warranty (100% replacement and labor costs due to manufacturing defects) 10-year StreakFighter warranty against streaking and discoloration caused by airborne algae, and 15-year, 110 mph wind-resistance warranty. 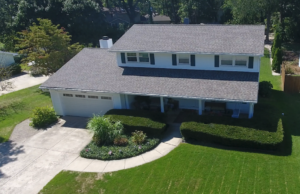 Composition shingle roof installation allows you to choose from a large selection of styles and colors. Shingles are low maintenance, can handle foot traffic without damage and offer Class-A protection from fire. Most shingles also have a wind rating of up to 120 miles per hour, ensuring that they can handle our harsh weather extremes in the Michiana area. Architectural shingles provide a distinct dimensional look without the need of extra reinforcement to the roof. These are a popular choice because of their quality, visual appeal and easy installation. 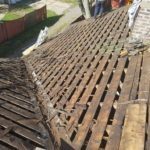 The heaviest architectural shingles will withstand winds up to 120 mph, large hail and other impacts from branches or toys. Triple Laminate (TL) and all premium heavy weight composition roofing material looks great and performs at the highest level. These products are made with the most durable materials, creating a thick, multi-dimensional style. They are offered in a range of colors, allowing us to compliment any décor. Luxury shingles combine thick, strong and sculpted detail, providing the look of premium slate and cedar roofs at a much lower cost than the real materials. With Class A fire resistance and a 110 mph wind rating, these shingles deliver beauty that lasts.